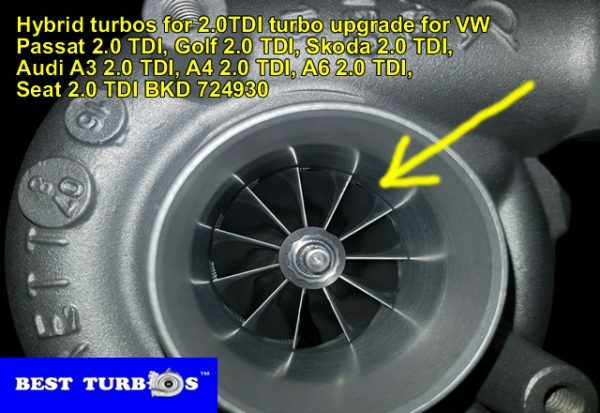 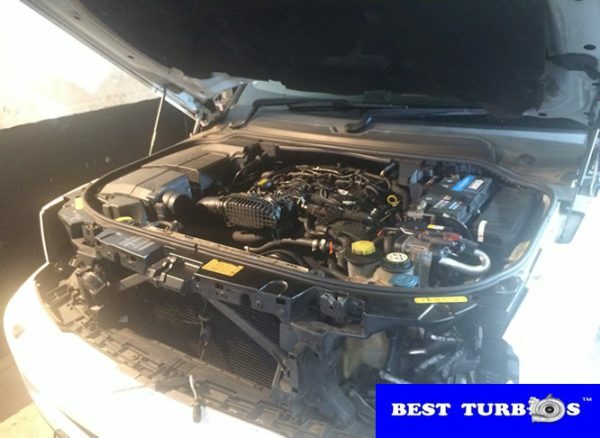 Free turbo check, turbo replacement 24 month warranty. 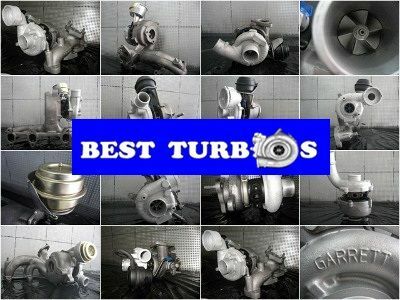 Turbo installation / turbo fitting service available. 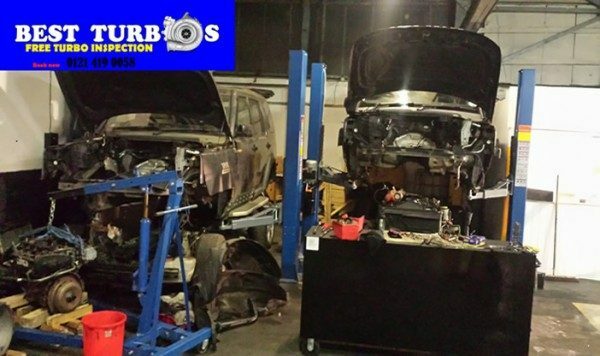 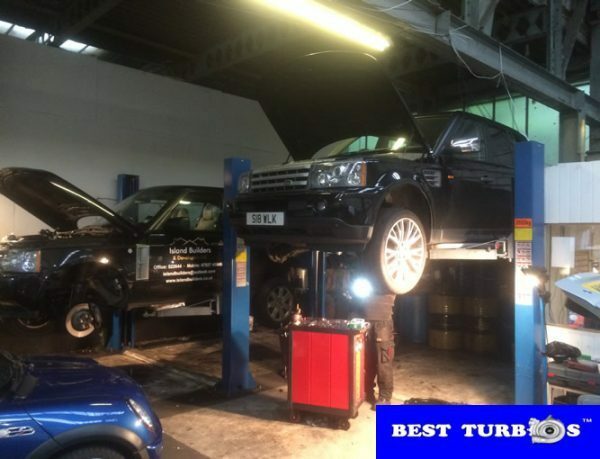 Looking for turbo replacement in Birmingham, Wolverhampton, Walsall, Smethwick or Dudley? 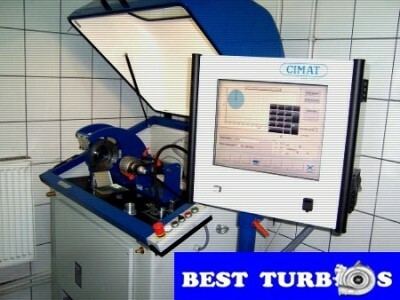 Turbo regeneration Birmingham, Wolverhampton, Walsall, Smethwick,? 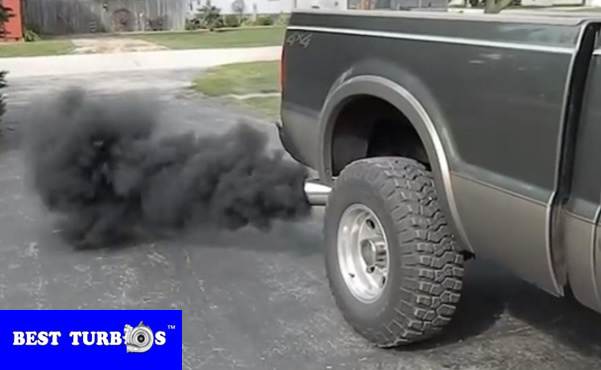 Dudley. 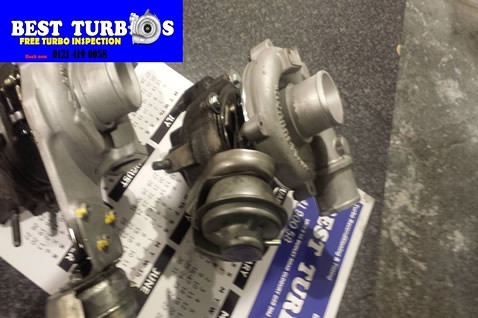 Turbo replacement, fully reconditioned, fitting, re manufactured 24 month warranty. 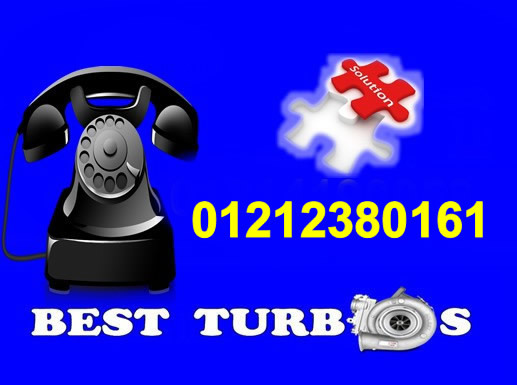 Turbo replacement service fast delivery, turbo fitting service available. 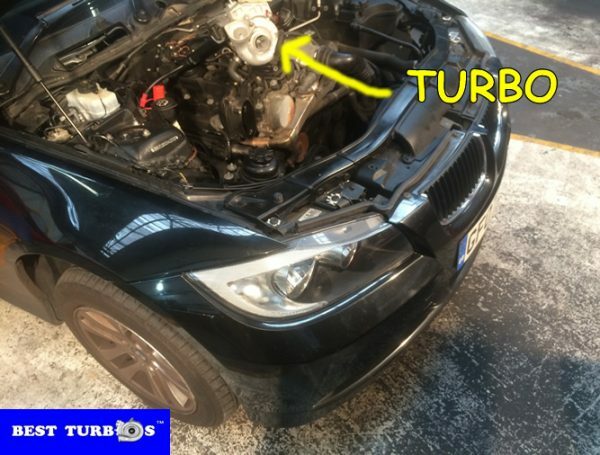 Turbo replacement service? 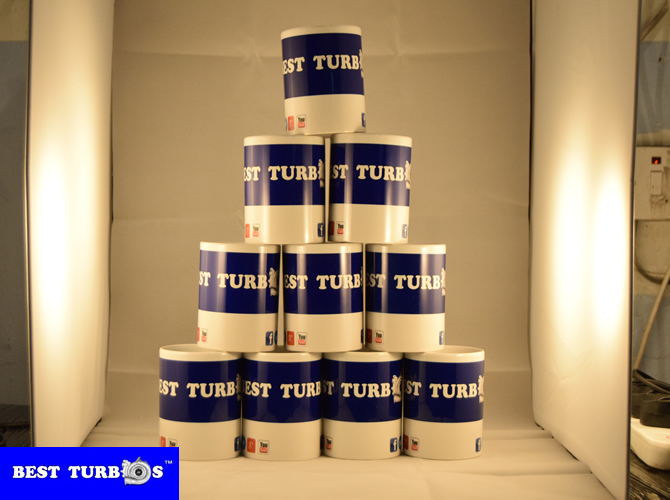 in one working day, 24 month warranty, the best prices on the UK market. 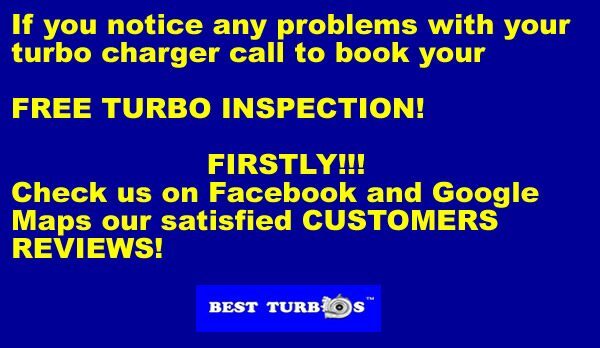 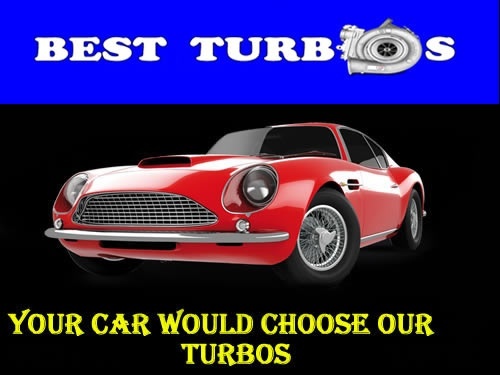 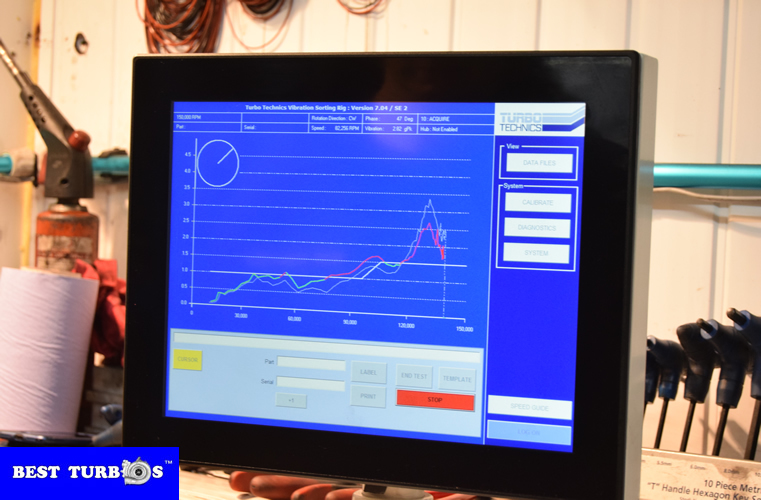 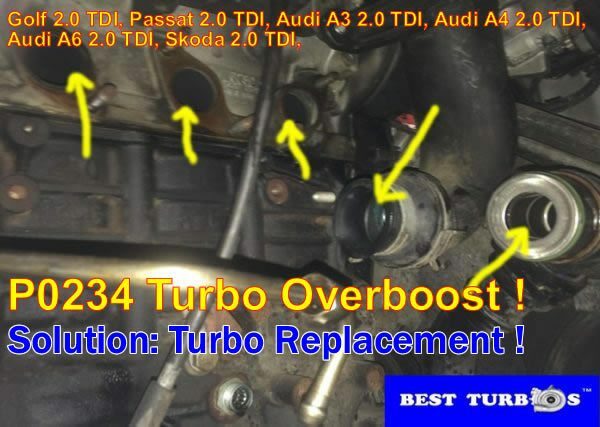 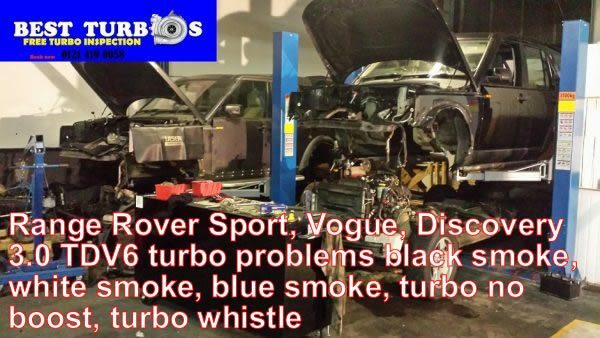 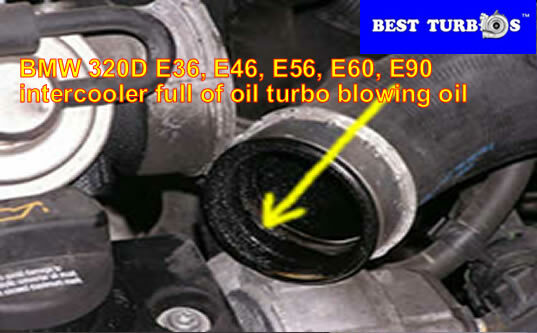 Free turbo test available now, turbocharger fitting service available. 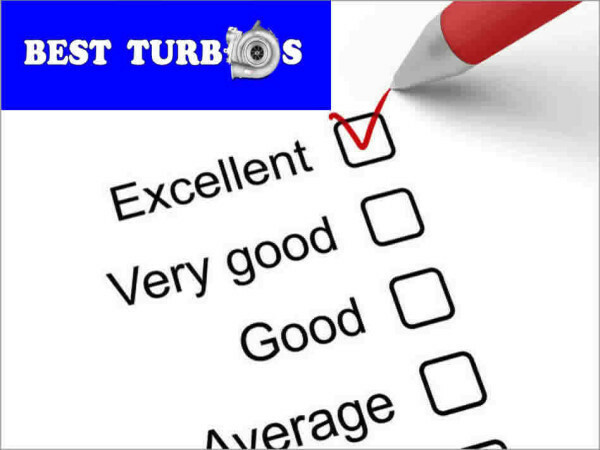 Check our reviews, and call now.